Menschen im Weltraum. Dragon. Humans in space. Dragon. Человек в космосе. Дракон. 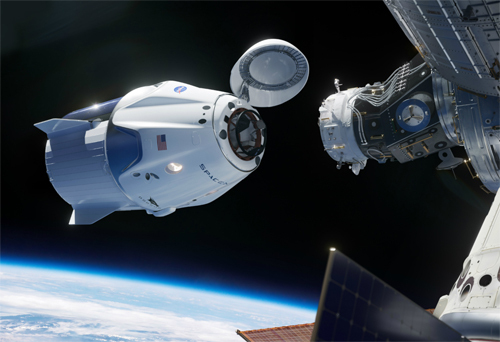 The spacecraft Crew Dragon was created by the company SpaceX under contract with NASA. 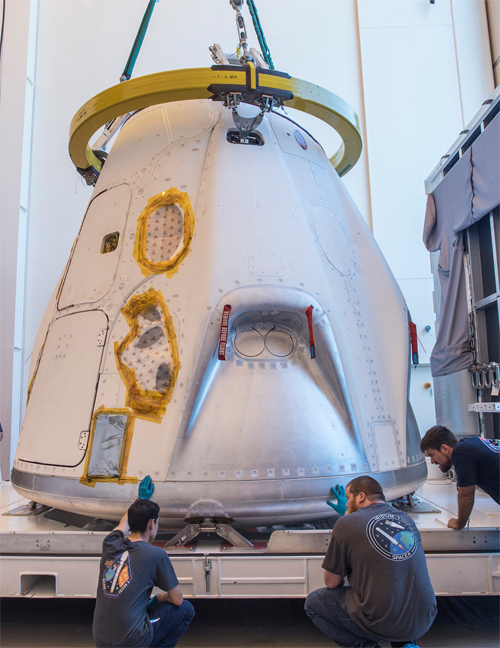 Dragon dockt with the ISS. 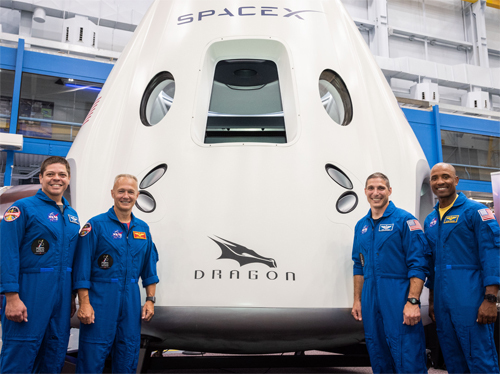 The first astronauts of the Crew Dragon: Robert Behnken, Douglas Hurley, Michael Hopkins, Victor Glover. 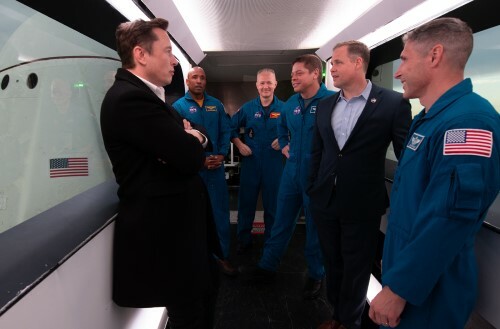 SpaceX CEO Elon Musk, astronauts Victor Glover, Douglas Hurley, Роберт Бенкен, Robert Behnken and NASA Administrator Jim Bridenstine before the launch of the the SpaceX Crew Dragon Demo-1 mission.